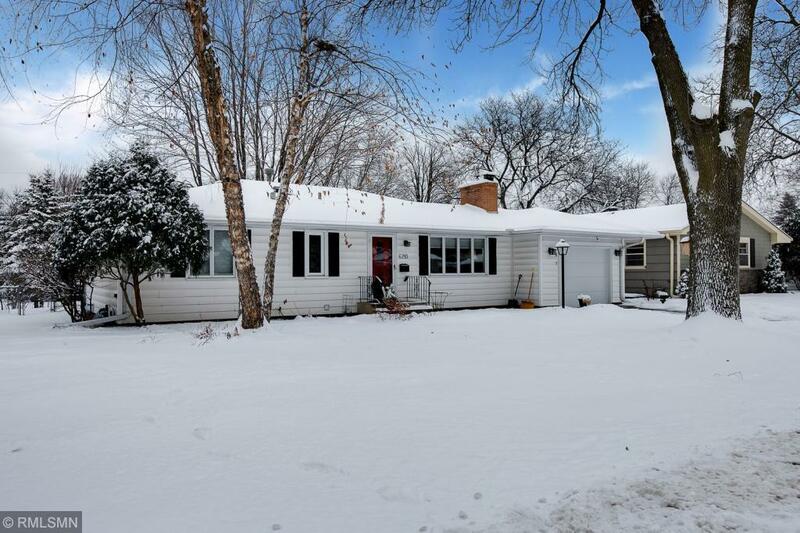 Nicely updated and well maintained rambler in a great central Edina location. Updates throughout including stainless steel appliances, hardwood floors, updated lower level bathroom. Exceptional, clean with neutral decor. Walking distance to Park. Creek Valley Elementary. 1 Year AHS Warranty Included.